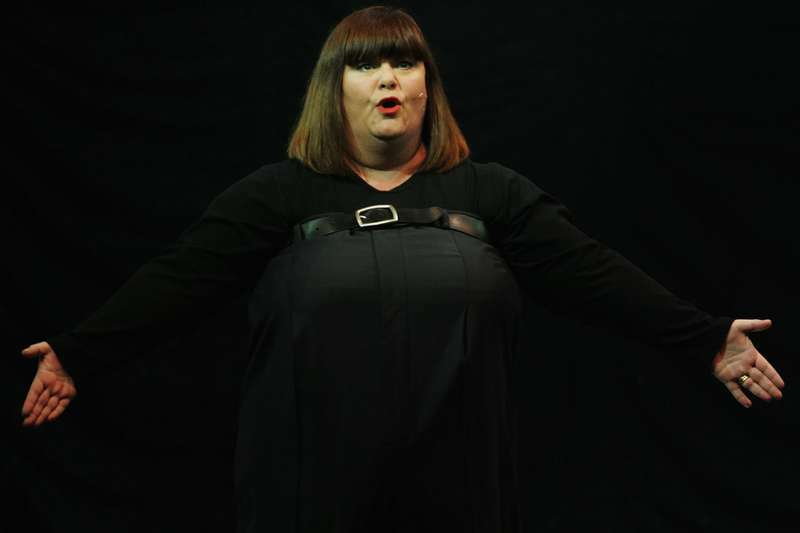 The Vicar of Dibley star confesses about her young life while celebrating her 60th birthday. 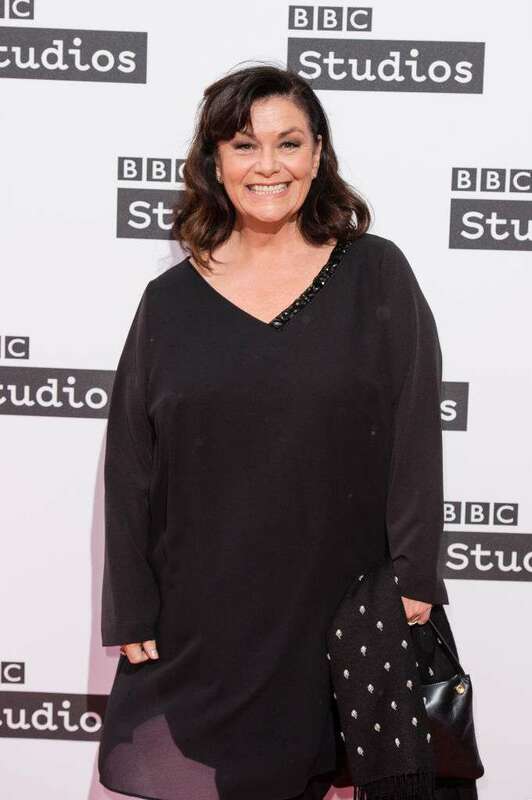 Dawn French claims that due to her father’s death, she changed the life priorities which allowed her to continue living confidently with a positive look forward. 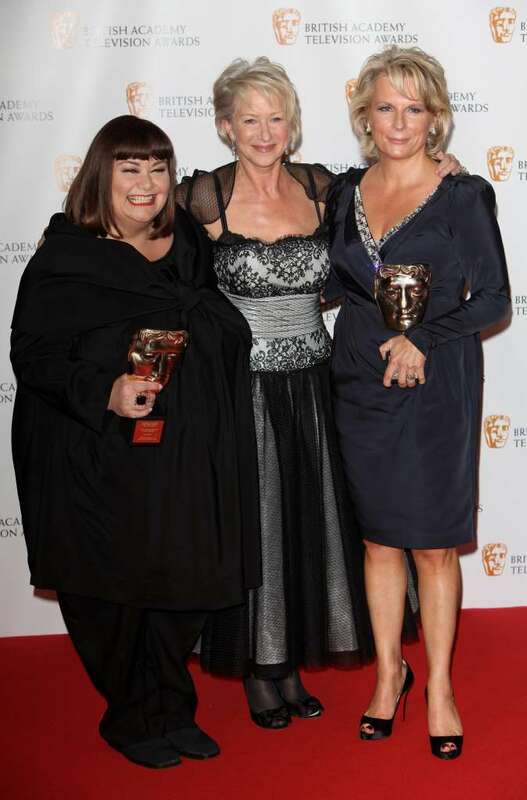 The 60-year-old British actress is now a popular celebrity staring in her own show French and Saunders together with her soulmate colleague Jennifer Saunders. 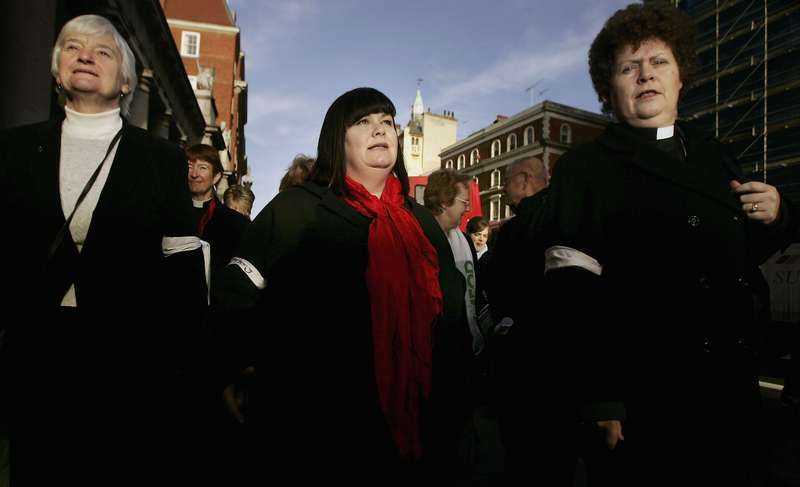 The two were both starring in a legendary TV comedy series The Vicar of Dibley. They have also both won BAFTA Fellowship award, which underlines their immortal duet. However, not everything was smooth in Dawn’s personal life. Mrs. French has recently claimed that the loss of her father 41 years ago made a striking impact on her and the way she perceives her life. It's possibly to do with losing my dad so early,... thinking life is a bit fragile and it can be a bit temporary. Due to her health problems, Dawn couldn’t have her biological children, so she decided to adopt her daughter Billie with her former husband, Lenny Henry. After that, she did everything possible to provide her kid with all the opportunities she might need. I knew I wanted to definitely be a mother that was a very strong instinct. Surely, when our close people pass away, the desire to live our own lives diminishes greatly. 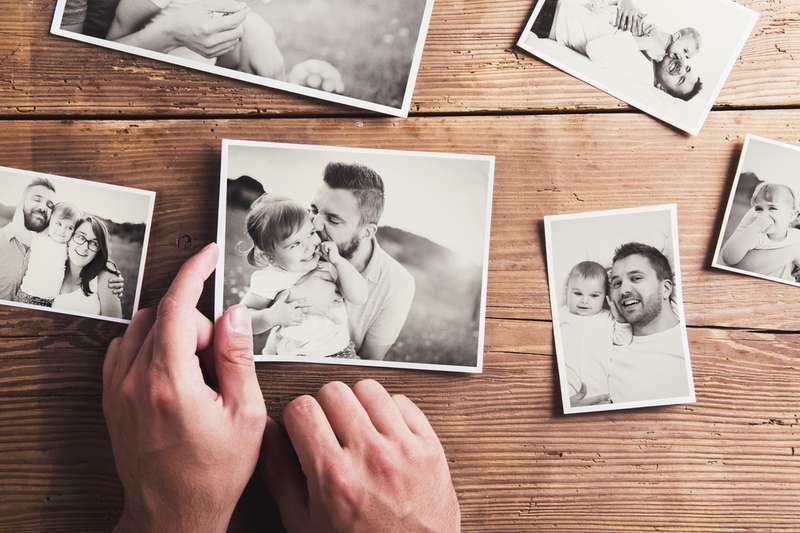 However, it is worth thinking about them one more time: Would deceased relative want you to stop your existence as well? Would they appreciate your constant moaning and crying? Instead, it is necessary to calm down, put yourself back together, and prove those who are no longer with us that the time spent to raise you was not spent in vain.